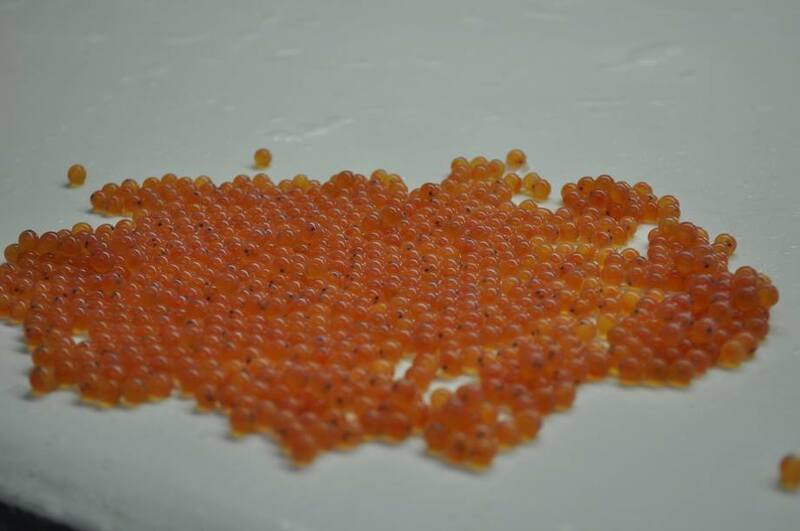 Data released last spring show nine out of ten salmon farmed in Scotland are reared from eggs imported from overseas. 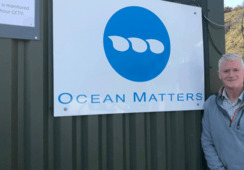 The head of the Scotland’s largest independent salmon egg producer has hit out at the Scottish government for refusing to ban imported eggs from Norway and Iceland. 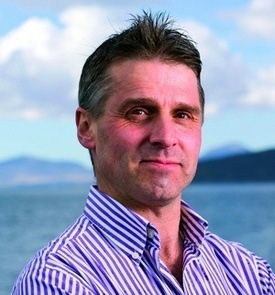 Neil Manchester of Hendrix Genetics wrote to Rural Economy Secretary Fergus Ewing in March, saying the failure to impose an import bar on roe for the country’s salmon farms will leave Scotland’s industry “reliant on imported eggs” and make a “mockery of the brand ‘Scottish salmon’”, according to a report in The National newspaper. Manchester said this also poses a “massive risk” to the supply chain and a danger to wild stocks if the “foreign” fish escape into the country’s rivers. The National reported it has also forced a change of strategy for Landcatch, the Argyll breeding centre which has worked with scientists on genetic breakthroughs aimed at countering sea lice. The Ormsary facility was supported by Scottish Enterprise in the 1990s, but Manchester, whose firm acquired the site several years ago, told Ewing its plans were “destroyed” by competition issues. 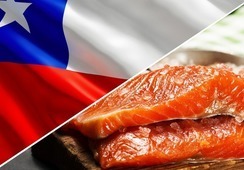 The Norwegian Ministry of Climate and Environment has barred Scottish eggs from its salmon farms, claiming that “escapes of farmed salmon of partly Scottish origin increases the probability of negative effects on the Norwegian wild salmon populations”. This includes “a high probability” of “genetic mixing” that would “increase the loss of genetic diversity”. Speaking to The National, Manchester said the livestock trade “is built on movement of genetic material” and provenance relates to the country animals are reared in. He said Dutch-owned Hendrix Genetics accepts the decision and will “focus on supporting the Scottish industry”.